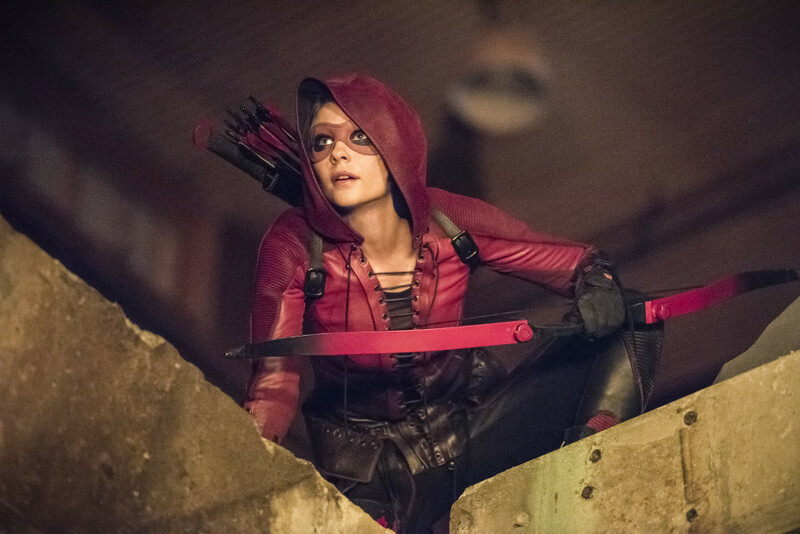 Arrow returns to the UK next week, one week after it premieres in the UK. 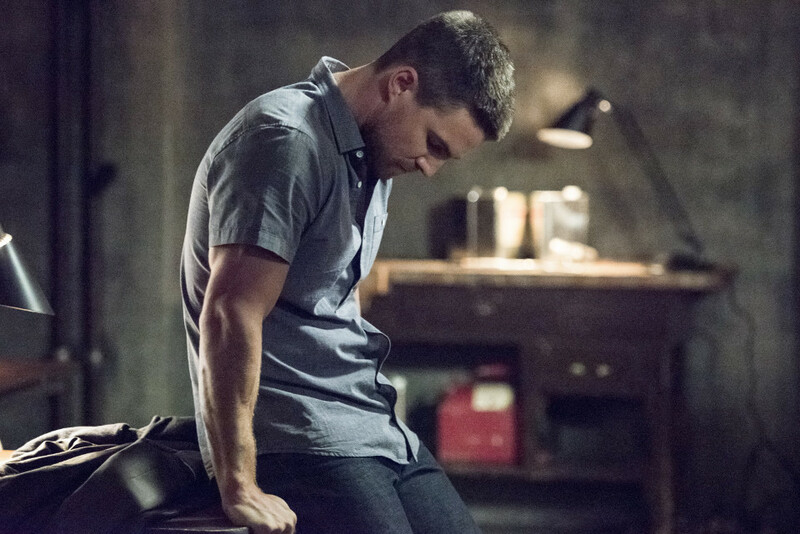 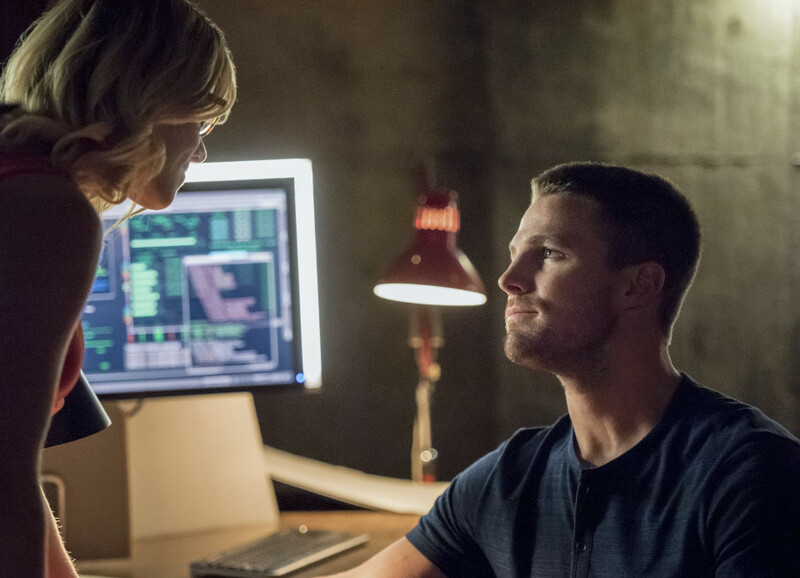 The show’s fourth season picks up months after the season 3 finale that saw Oliver (Stephen Amell) and Felicity (Emily Bett Rickards) drive off into the sunset to enjoy a normal life away from their crime-fighting days. 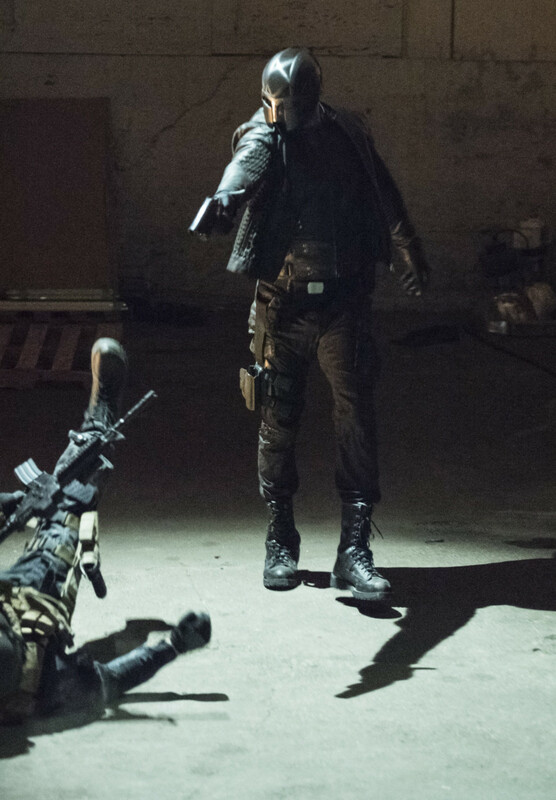 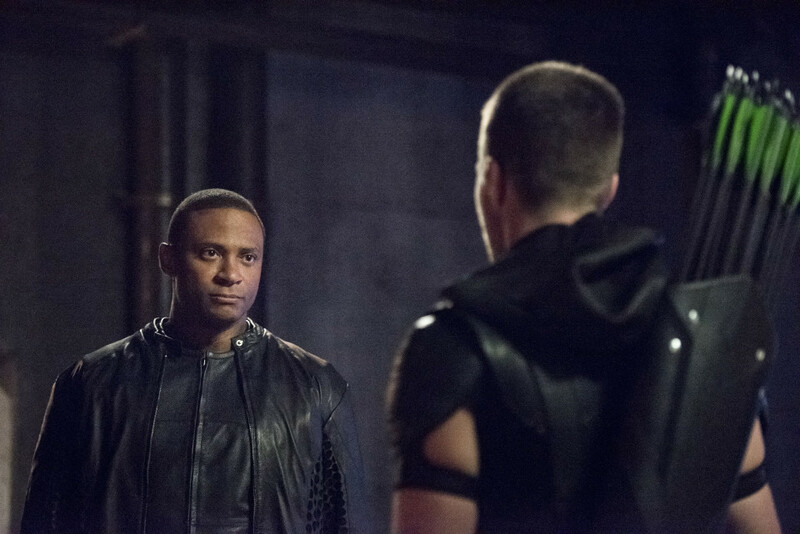 Things were left strained between Oliver and Diggle (David Ramsey) after Oliver’s actions to try and defeat Ra’s al Ghul (Matthew Nable). 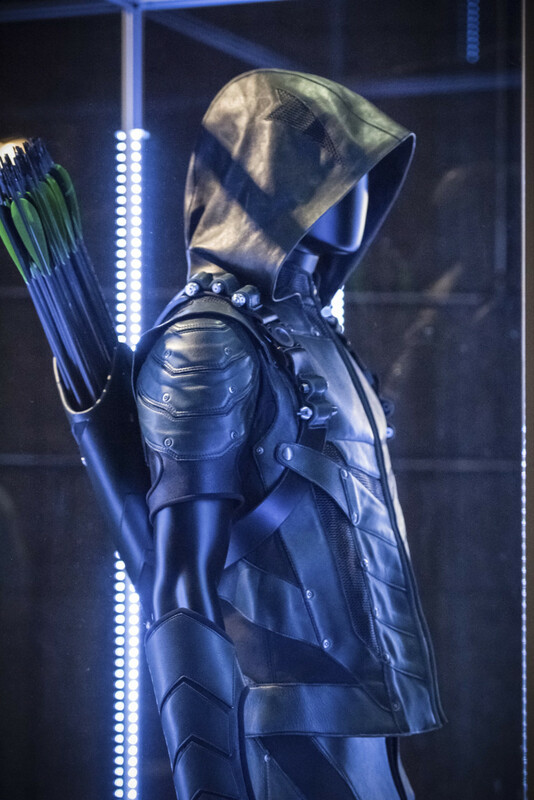 The first episode of the new season is Green Arrow. 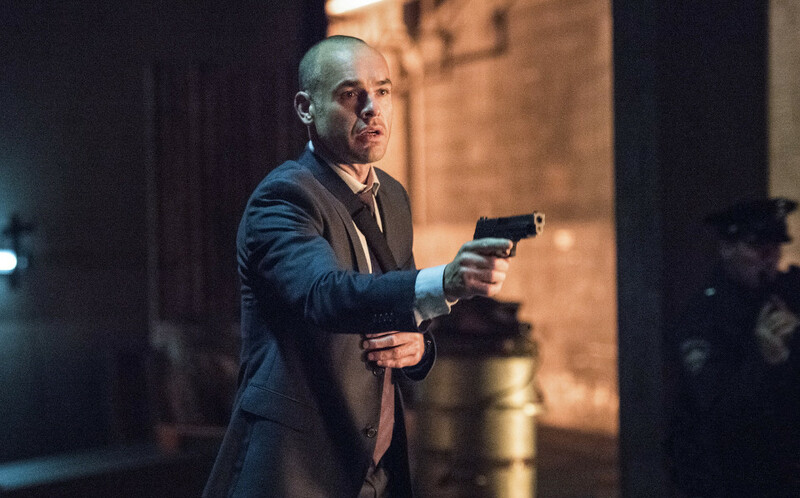 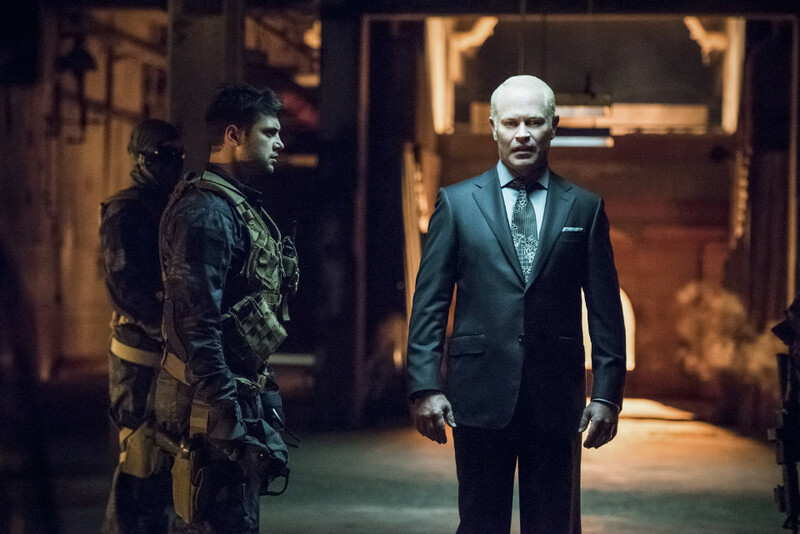 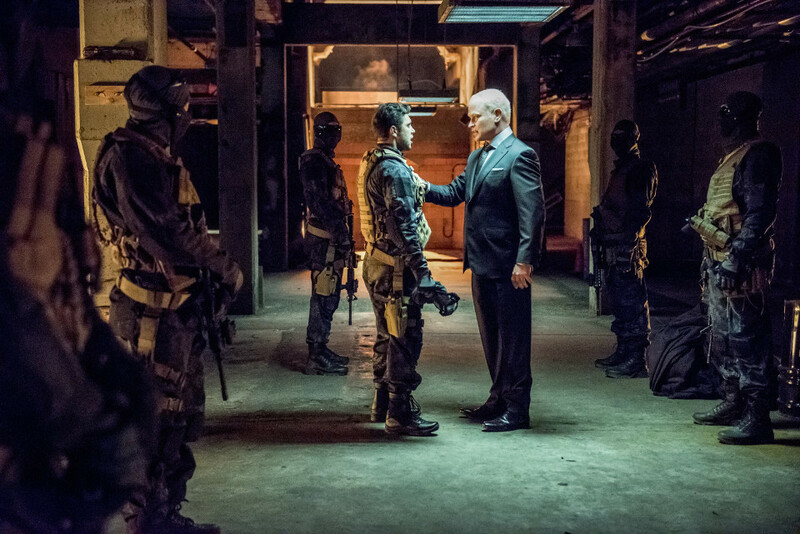 As season four of the superhero drama begins, Oliver and Felicity’s getaway is cut short when evil villain Damien Darhk (Neal McDonough) threatens the city. 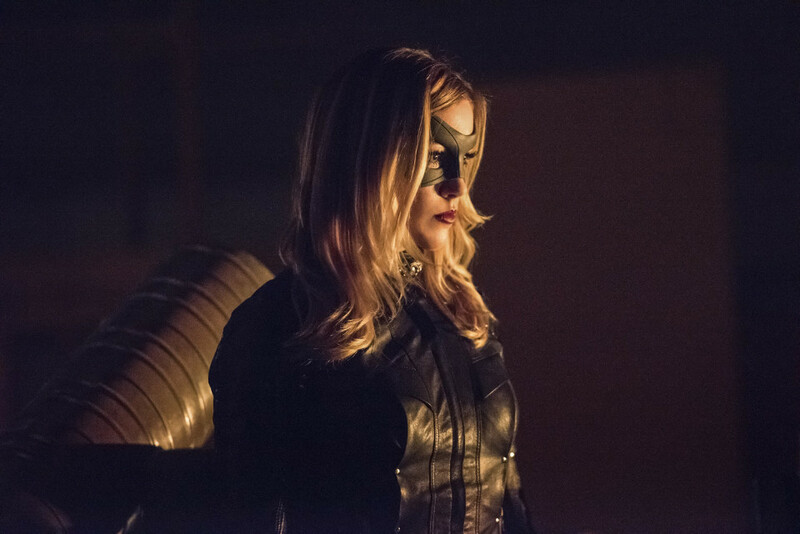 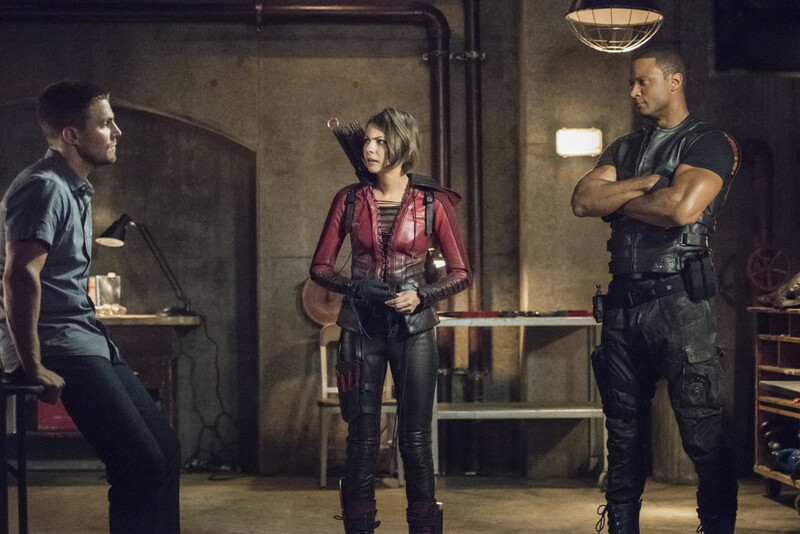 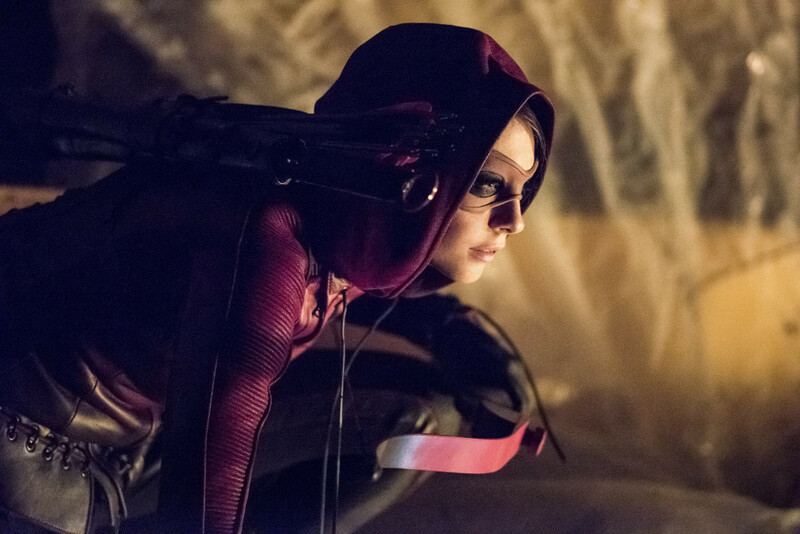 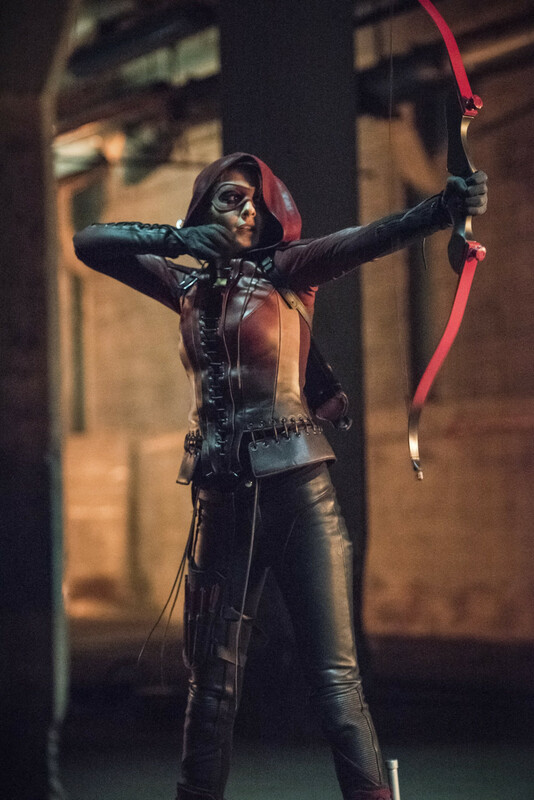 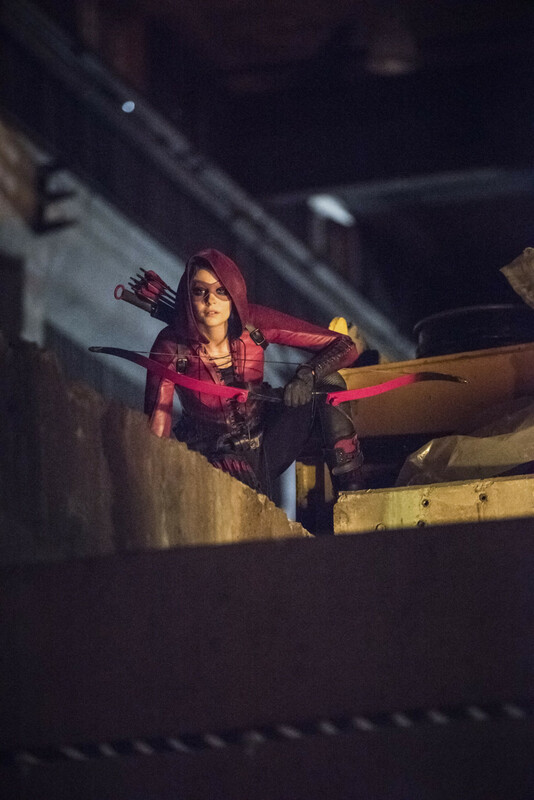 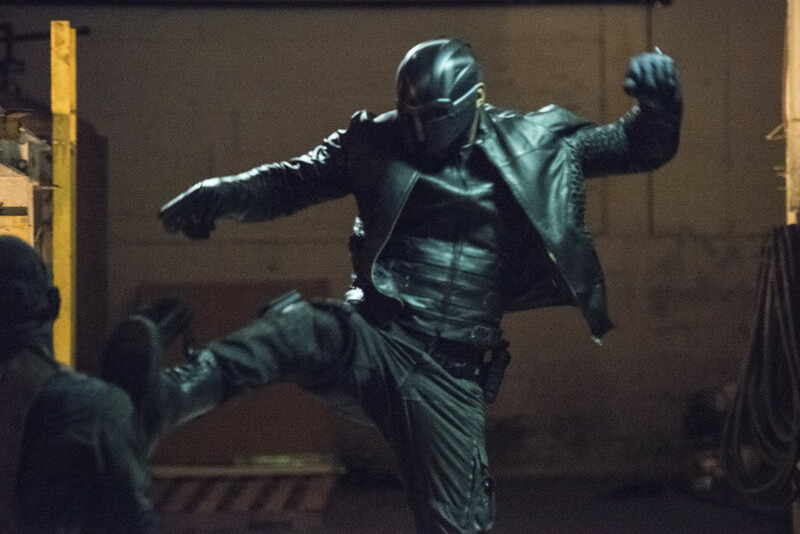 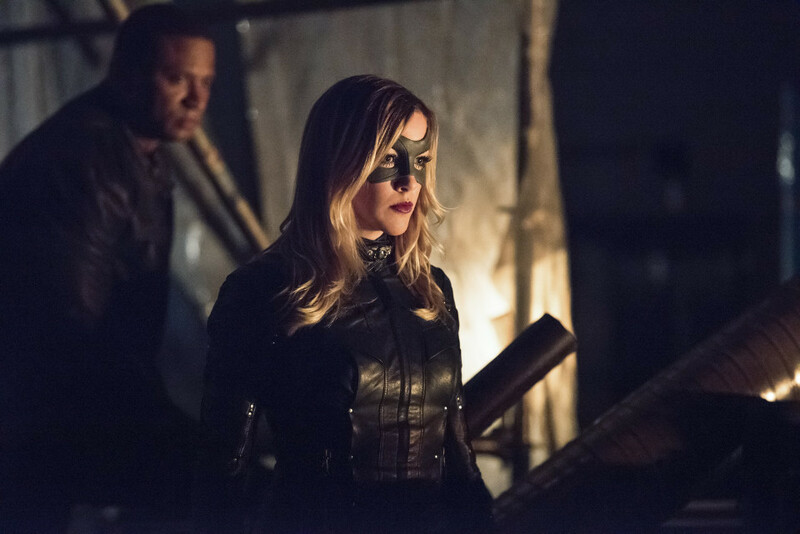 In their absence Laurel (Katie Cassidy), Diggle and Thea (Willa Holland) have been trying to kept Starling City safe with Diggle refusing to acknowledge that they need Oliver’s help. 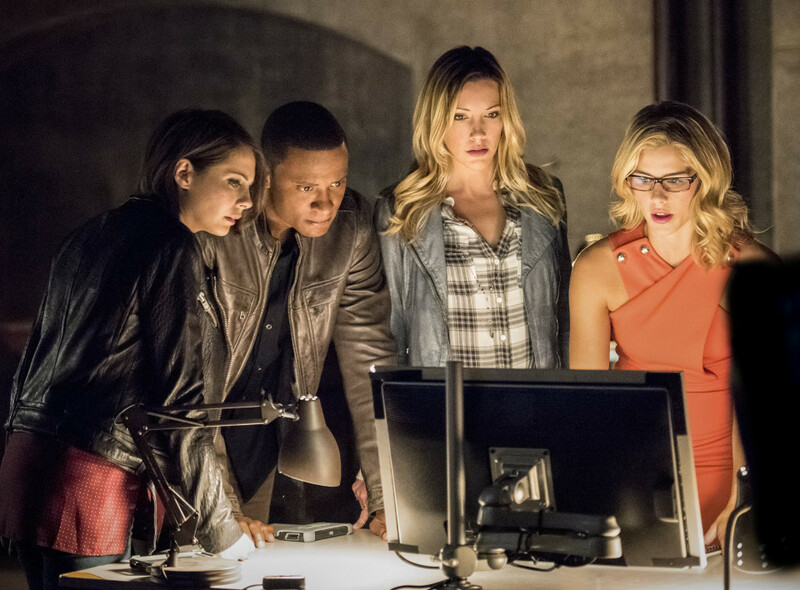 Arrow - Series 04 Episode 01 "Green Arrow" Willa Holland as Thea Queen, Katie Cassidy as Laurel Lance / Black Canary, Stephen Amell as Oliver Queen and David Ramsey as John Diggle. 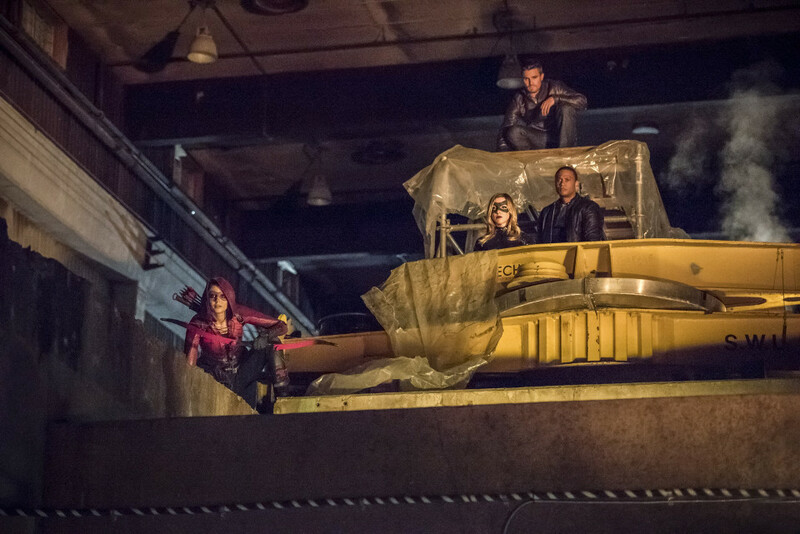 © Warner Bros. Entertainment, Inc.